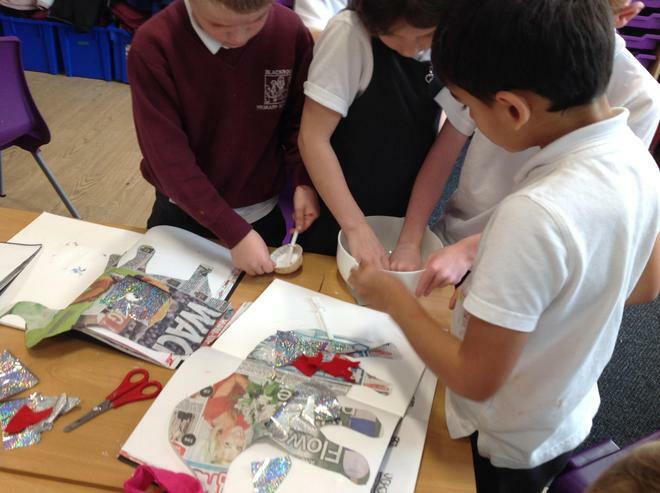 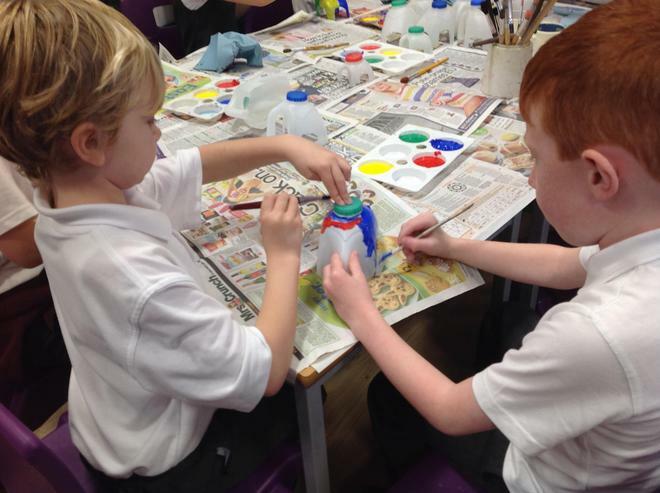 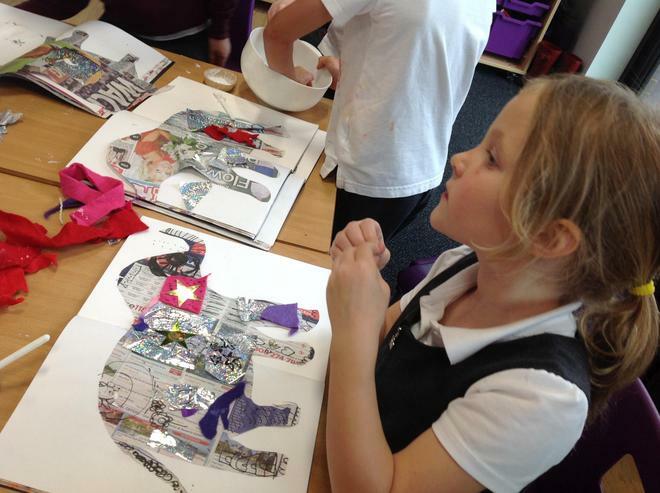 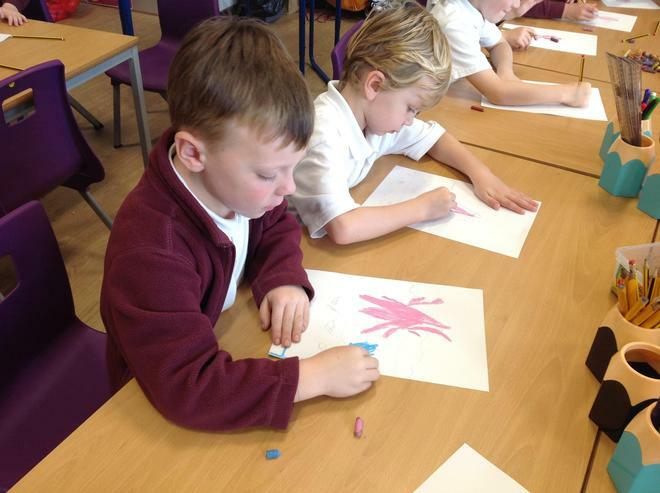 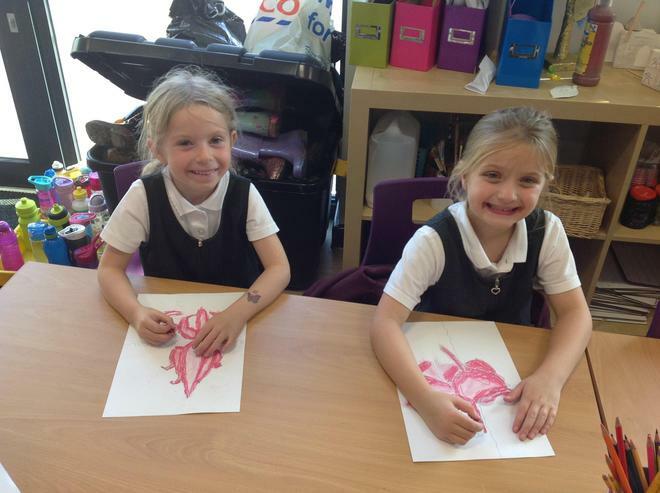 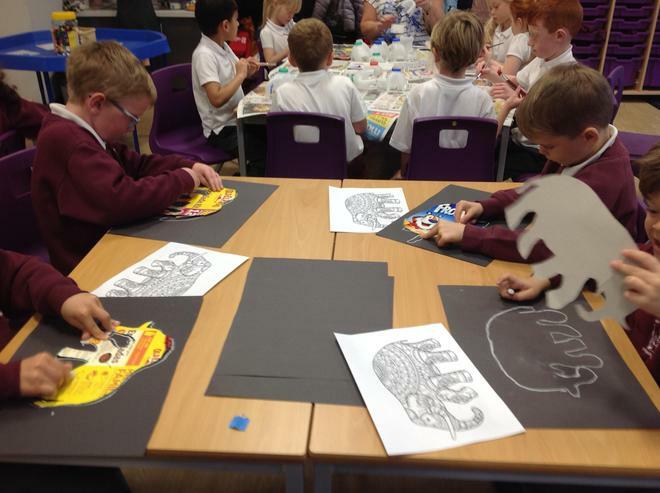 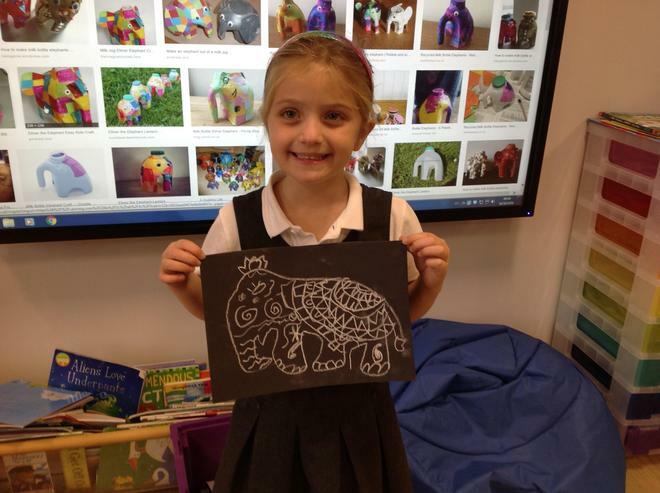 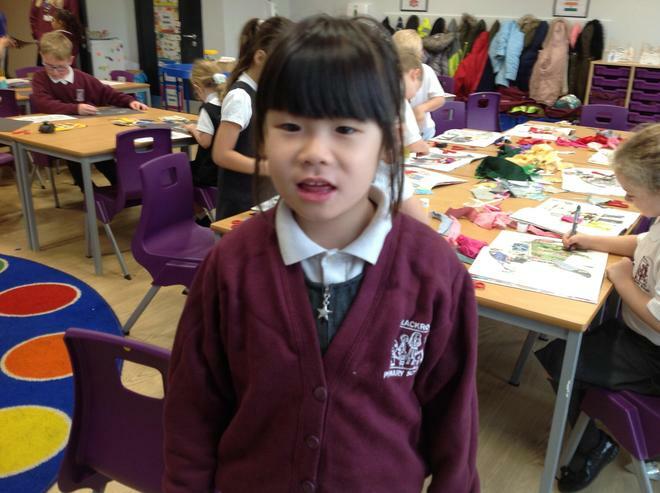 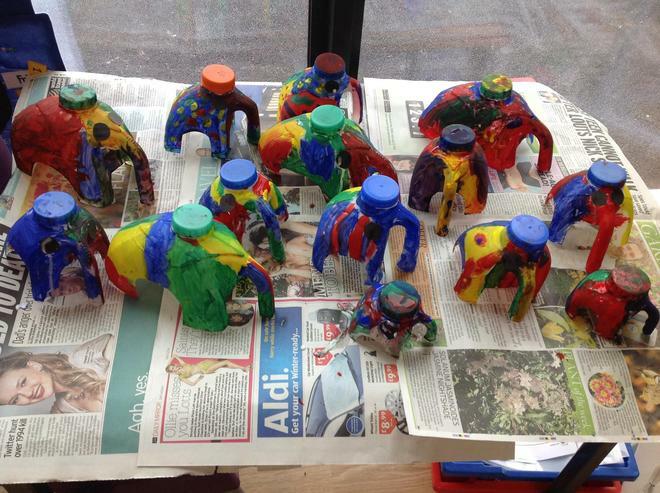 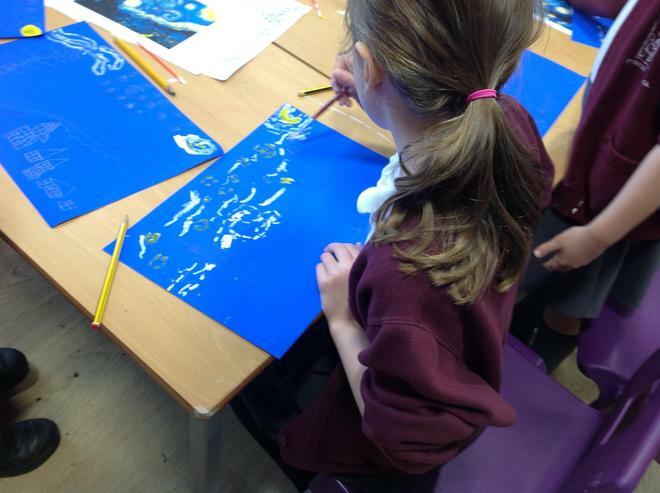 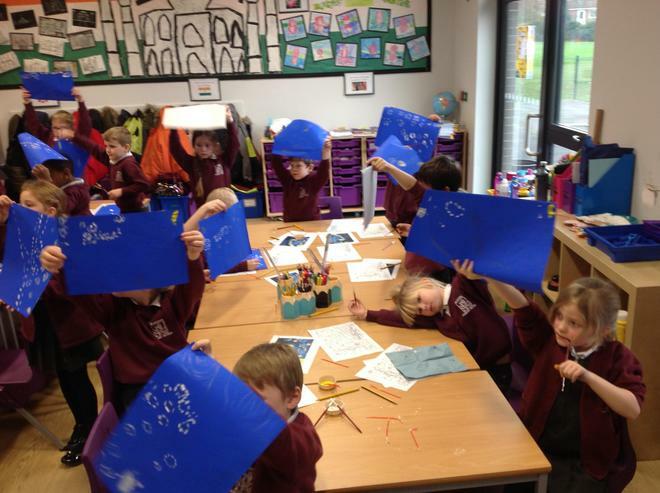 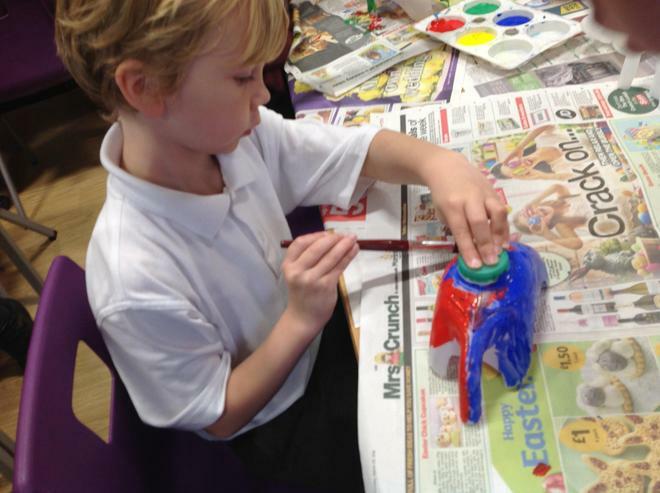 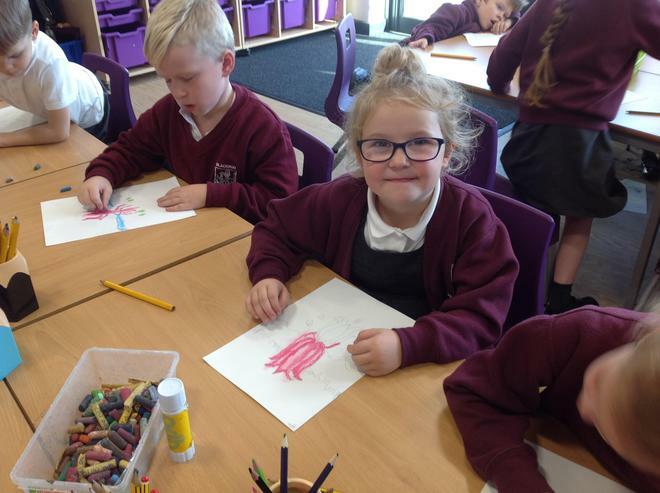 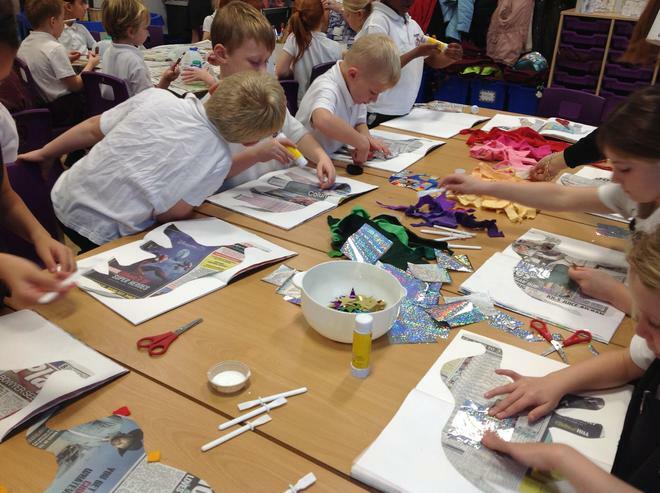 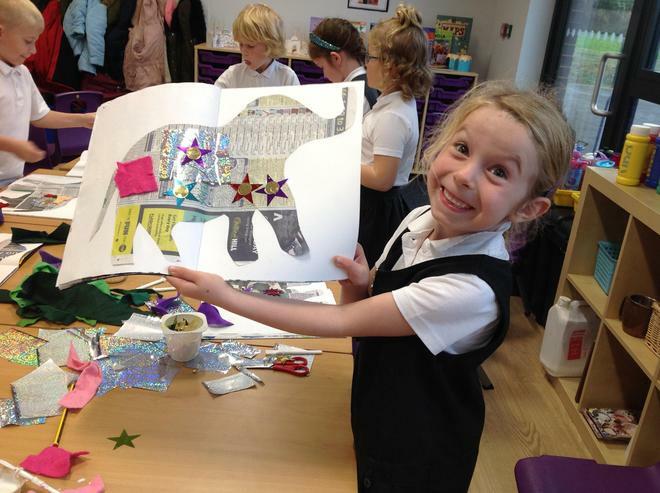 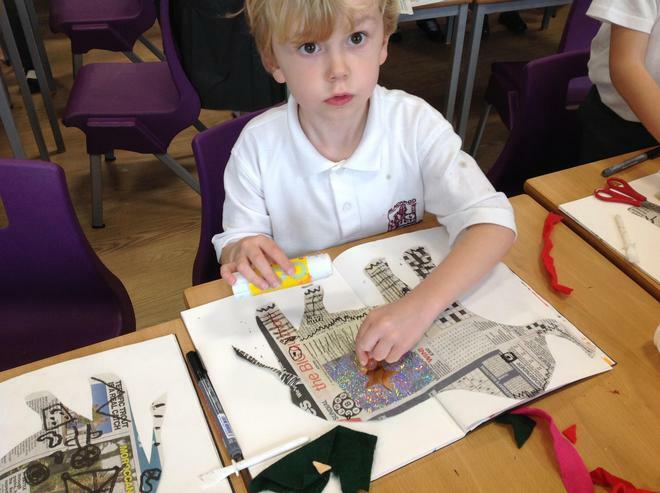 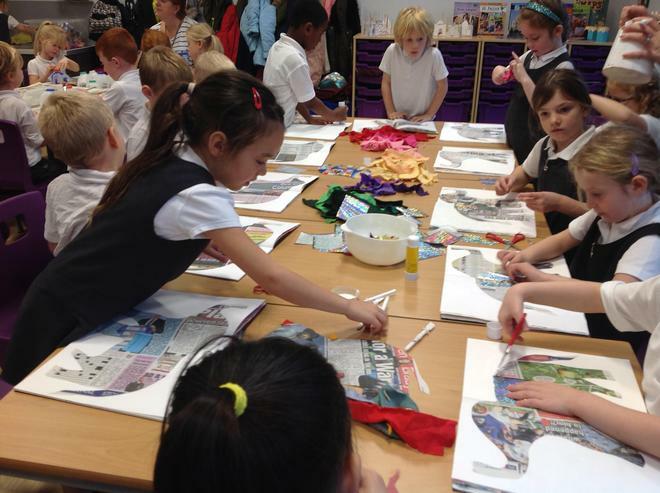 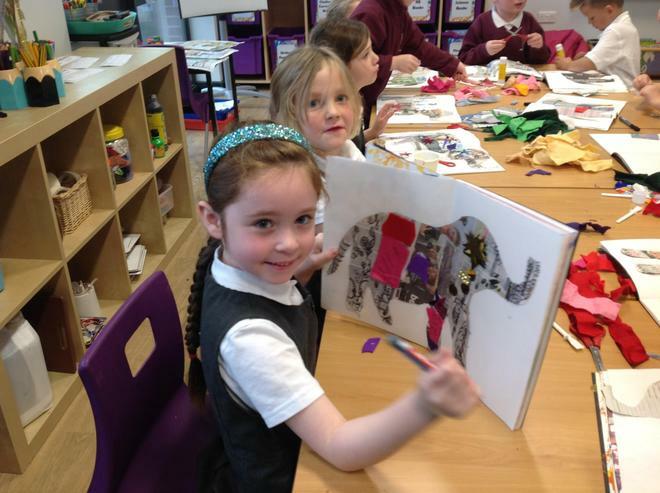 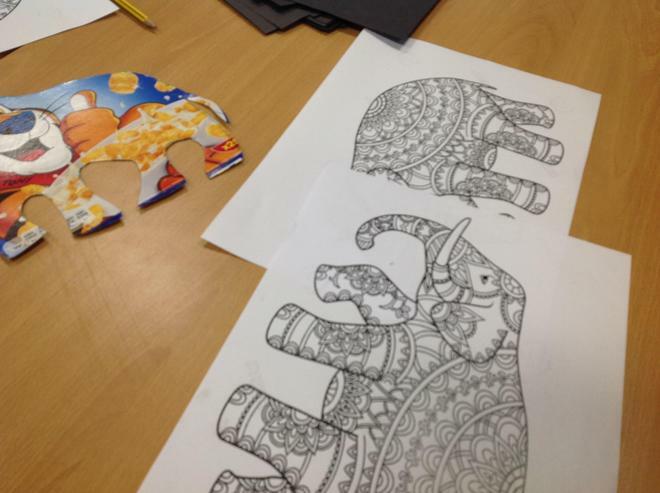 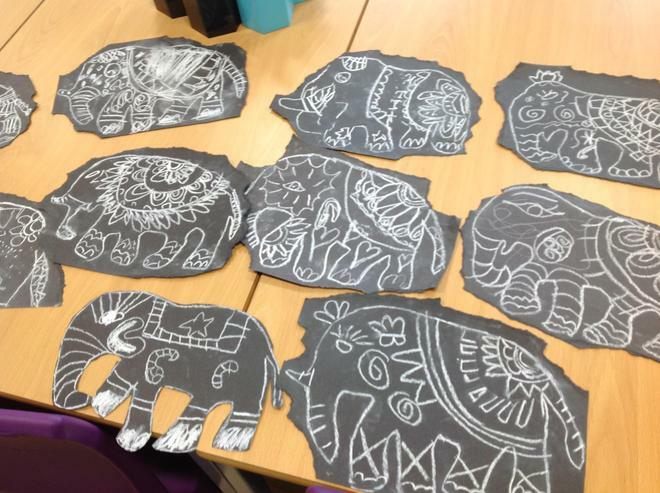 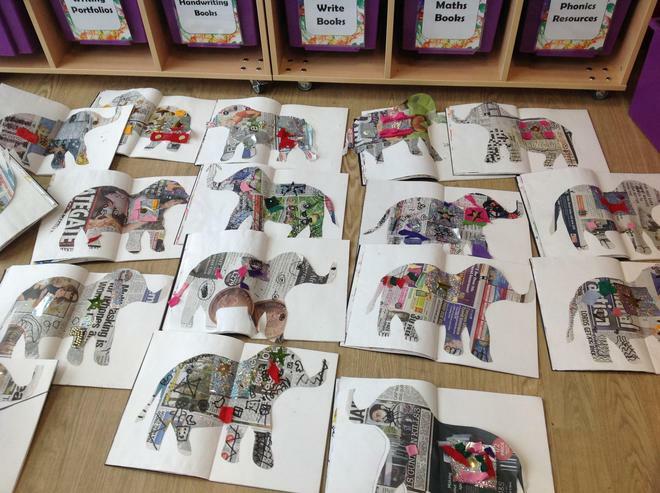 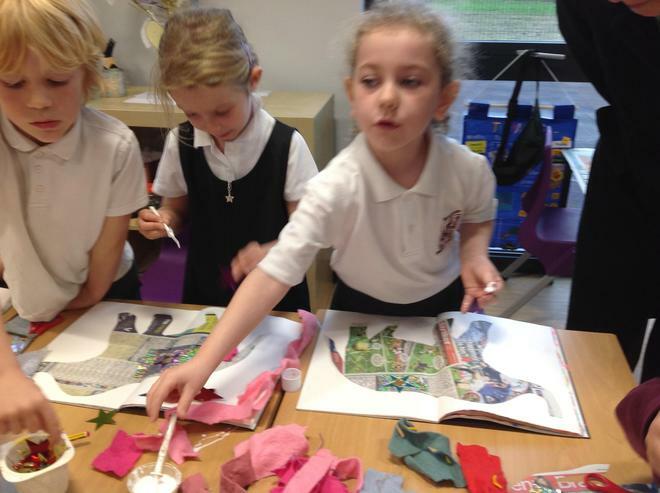 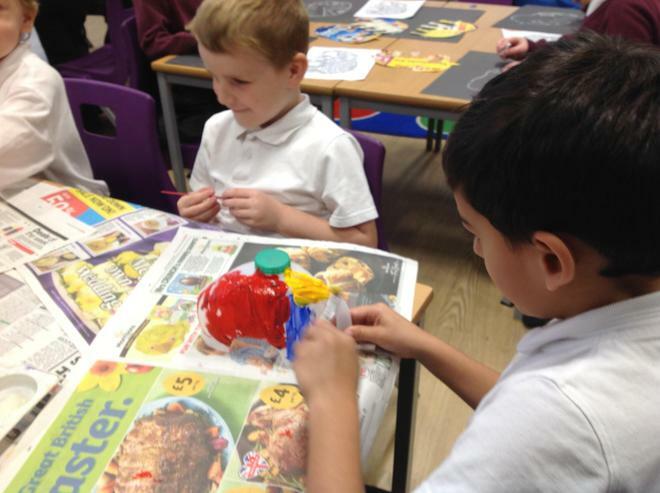 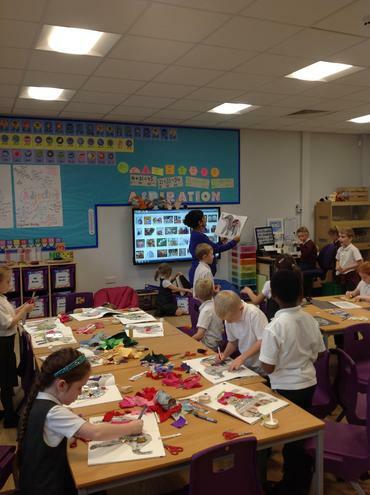 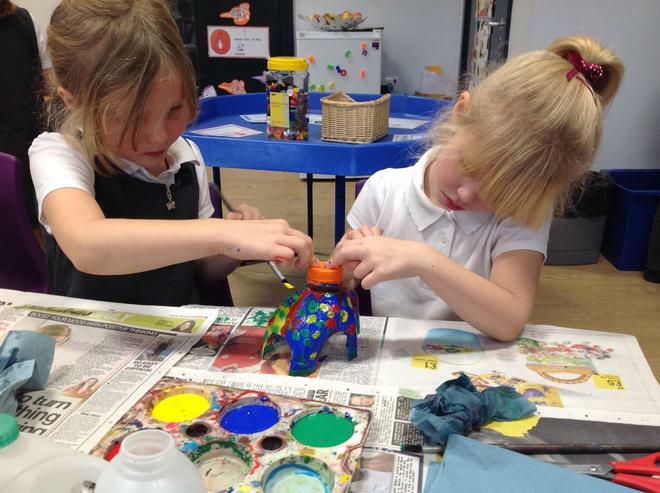 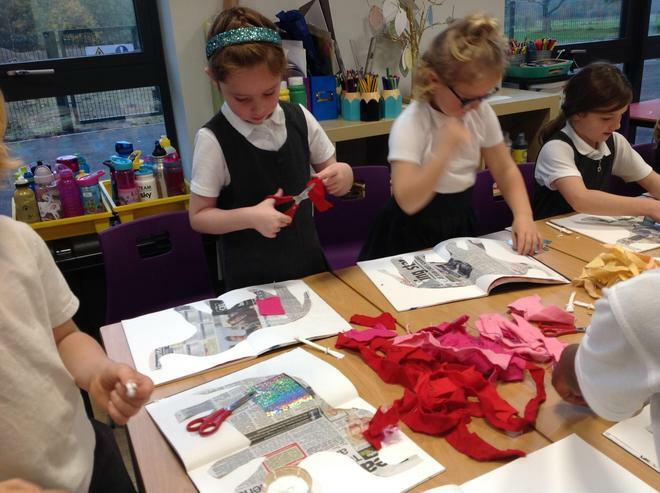 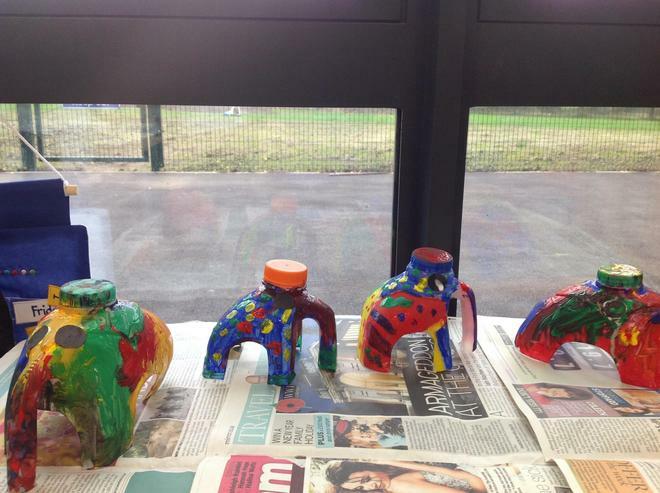 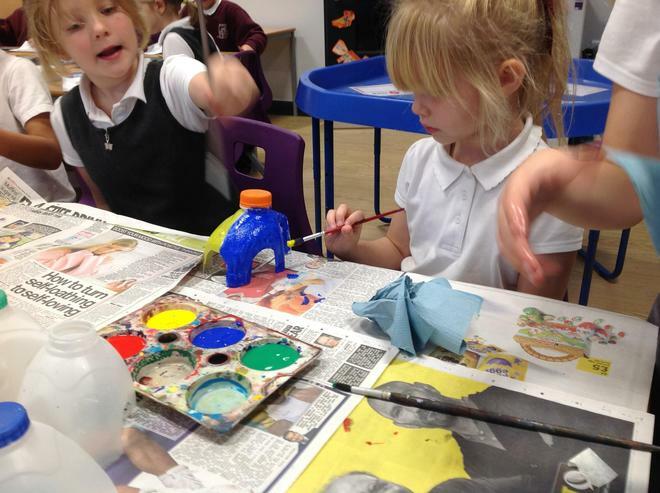 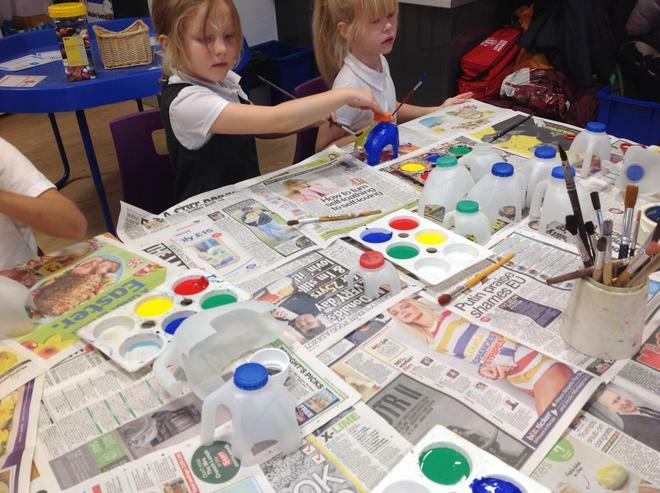 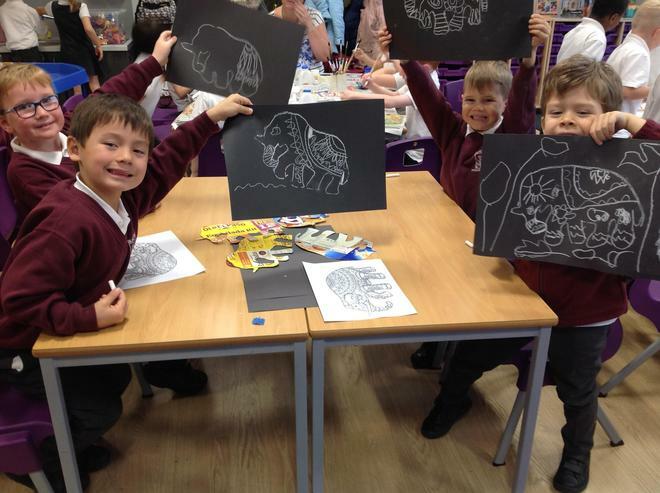 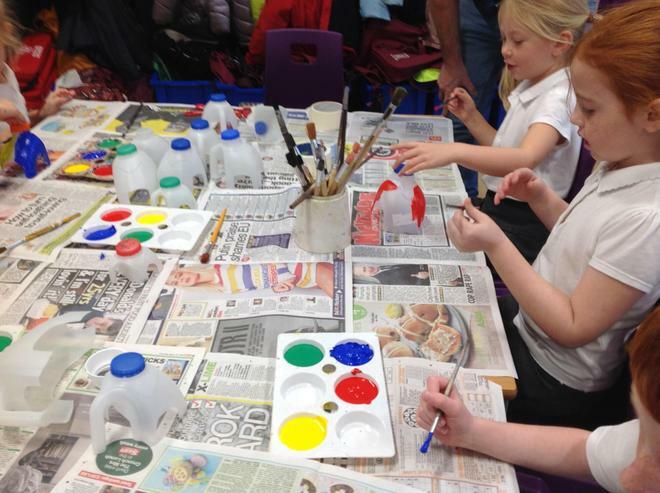 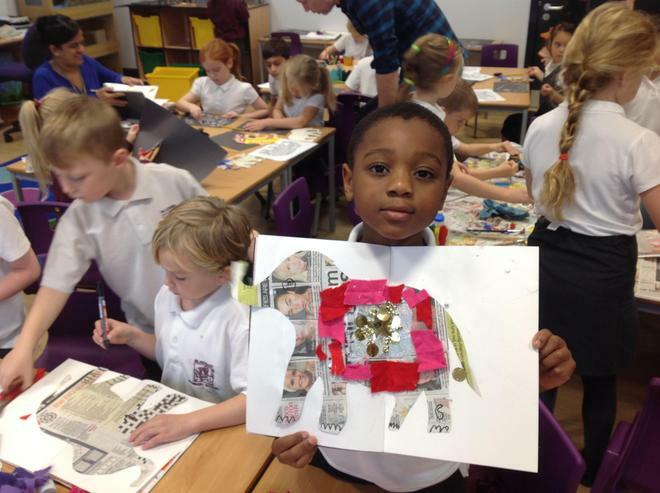 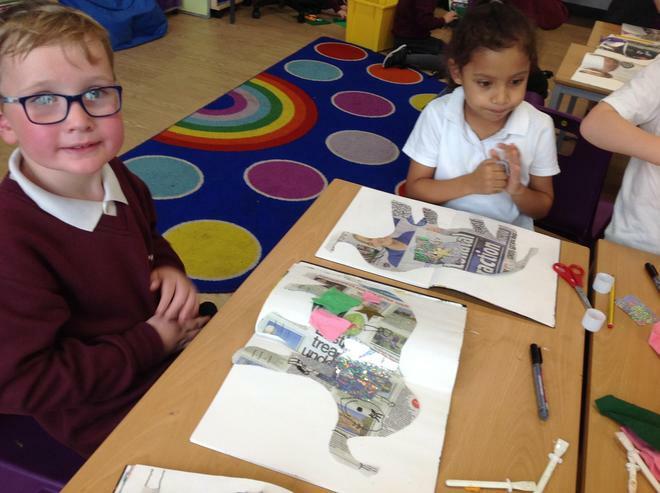 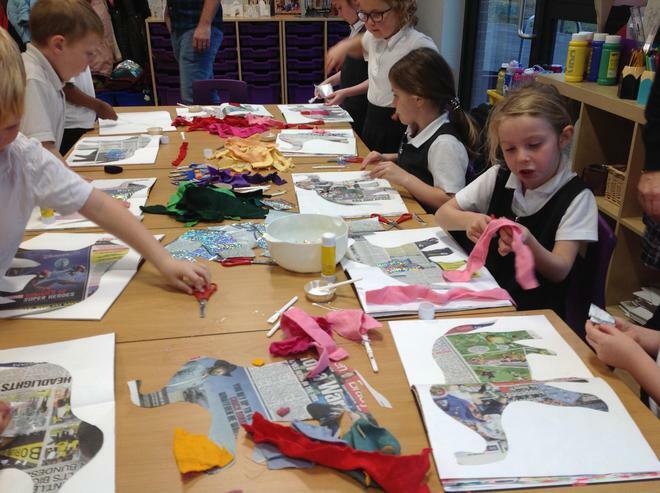 We created beautiful elephants as part of our India topic using mixed media. 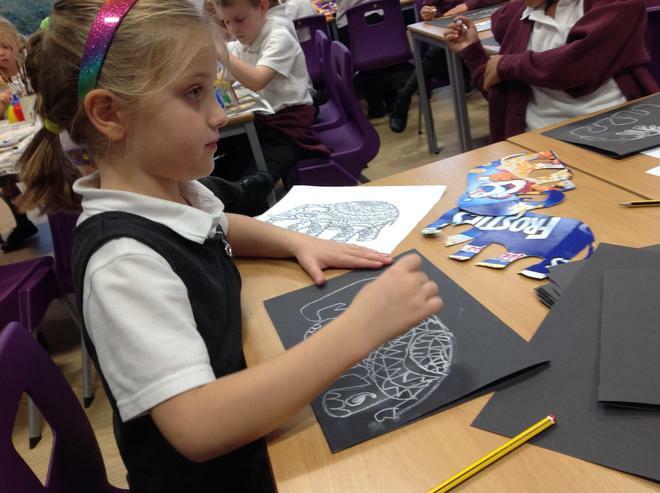 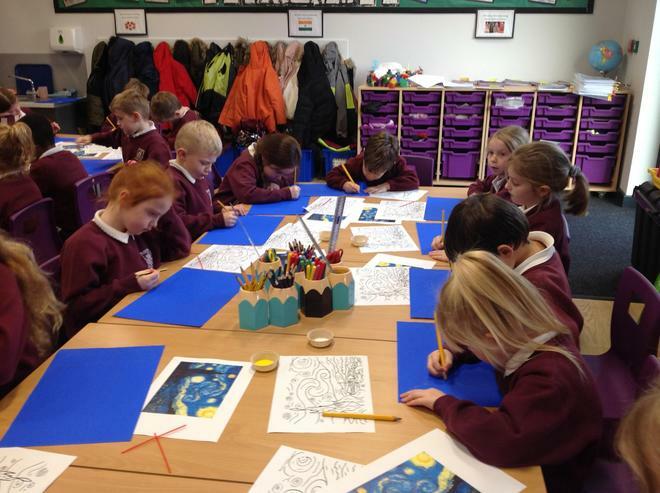 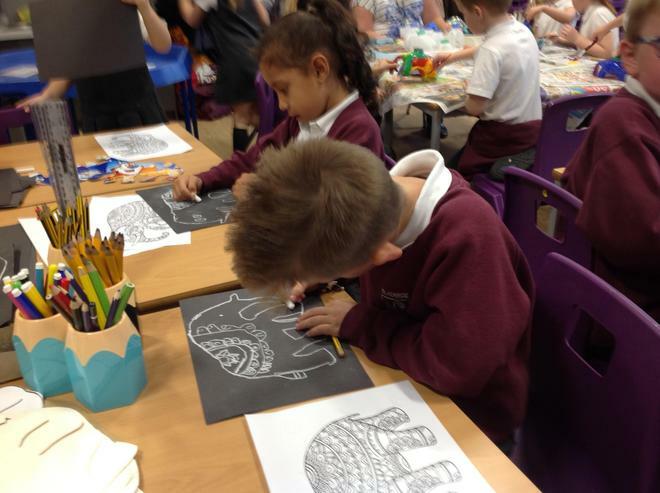 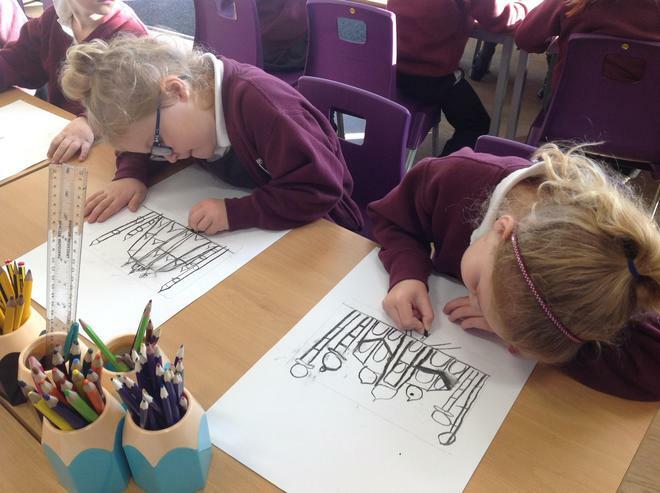 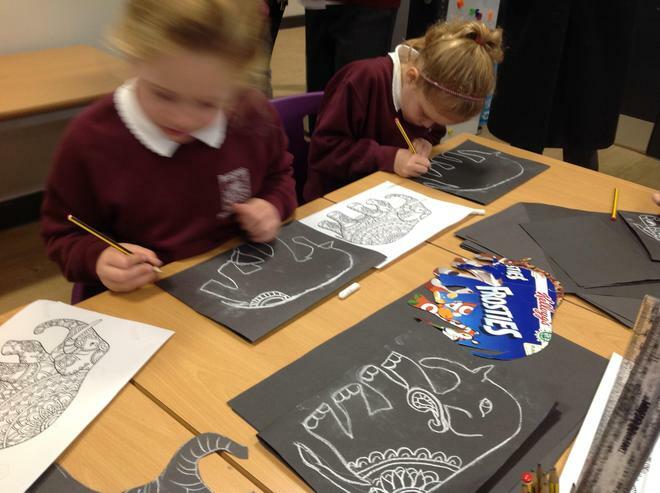 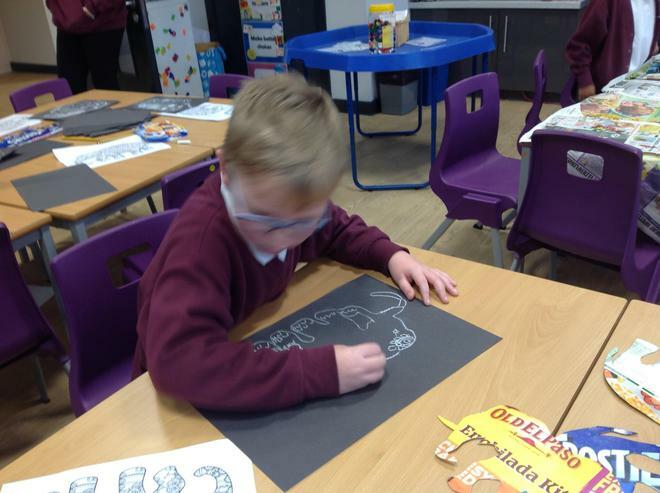 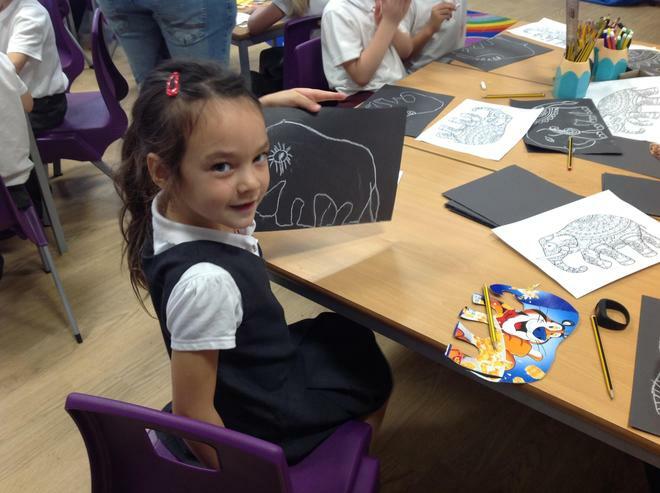 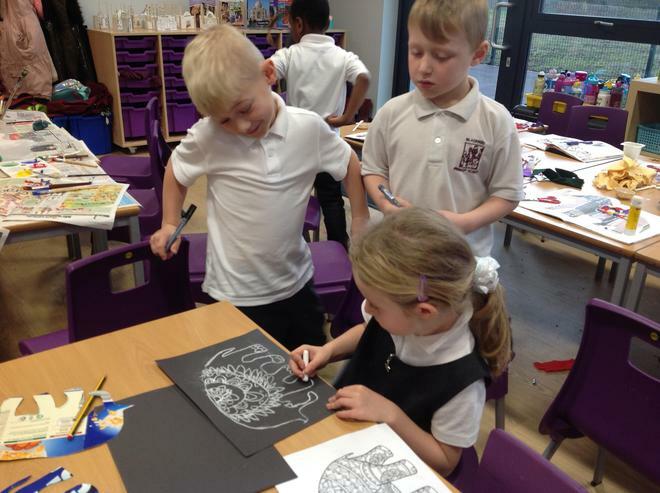 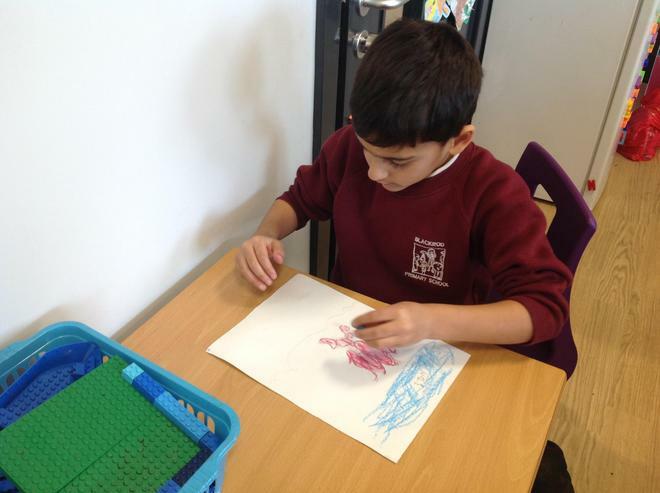 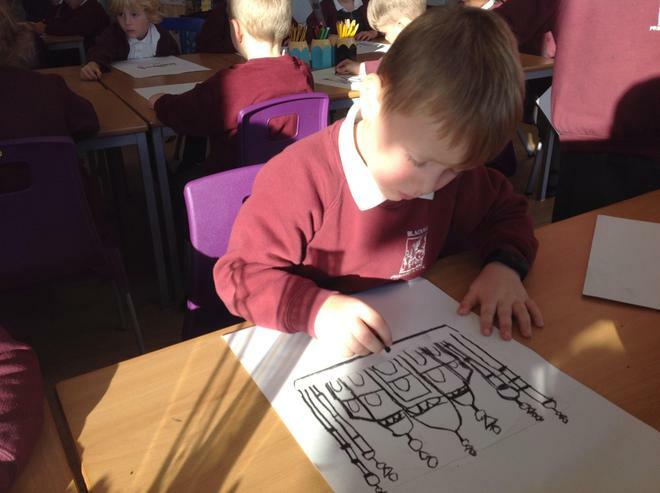 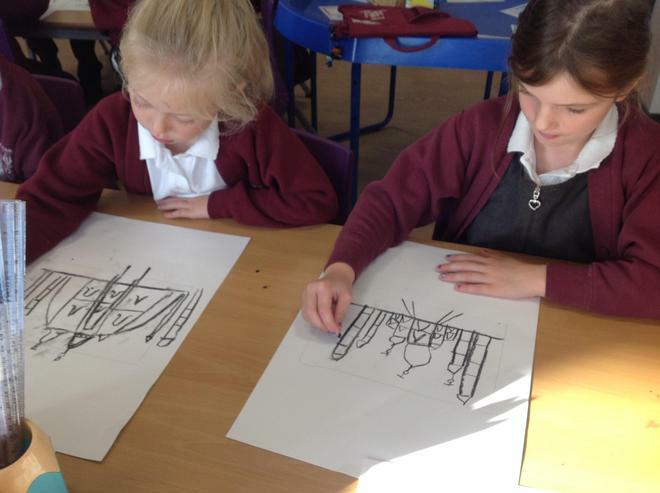 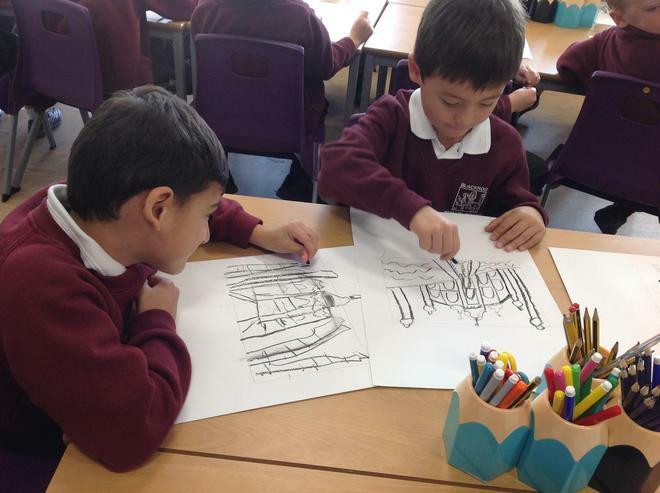 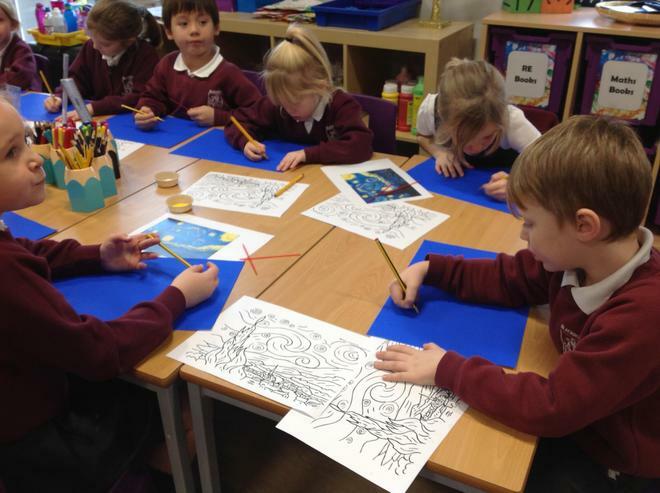 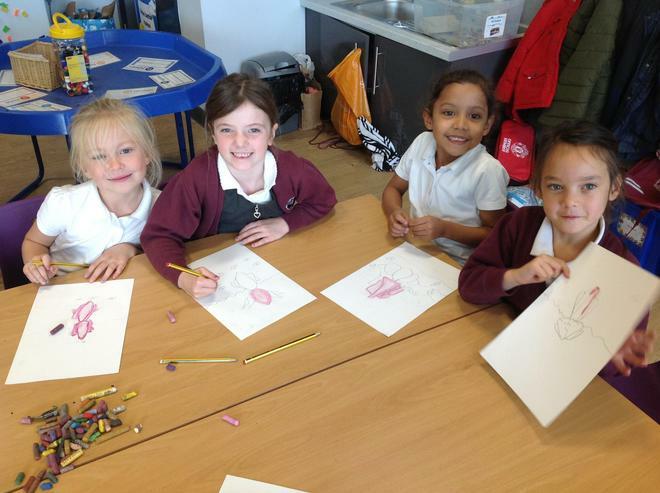 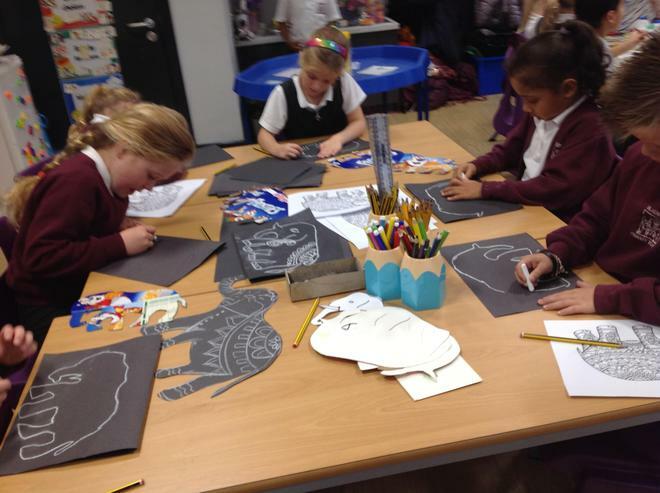 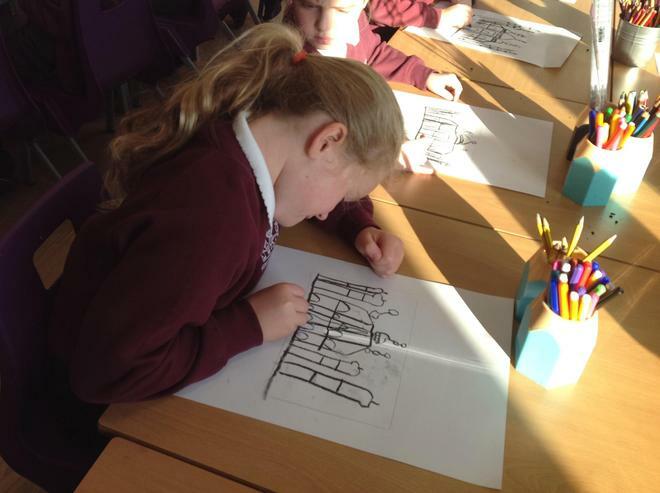 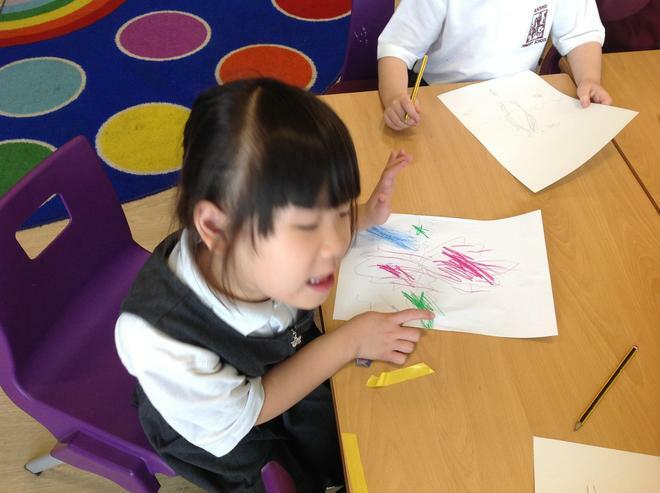 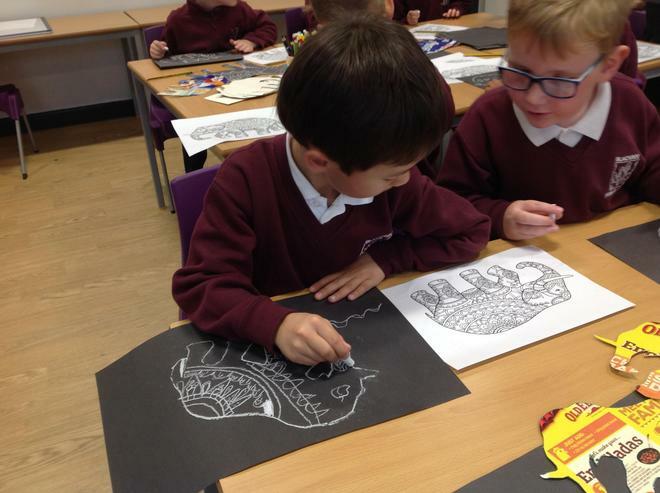 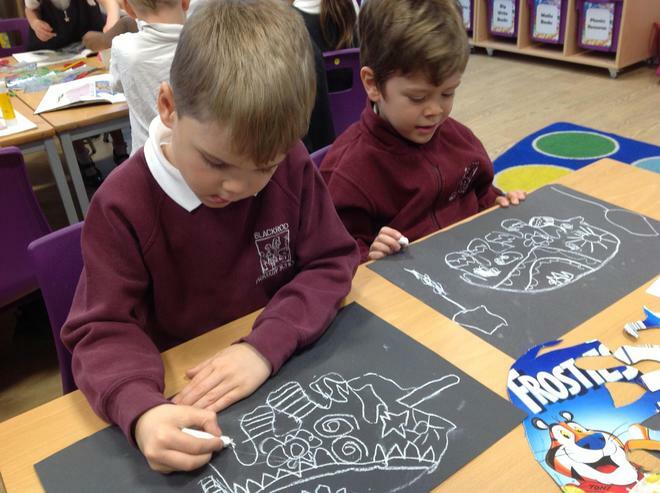 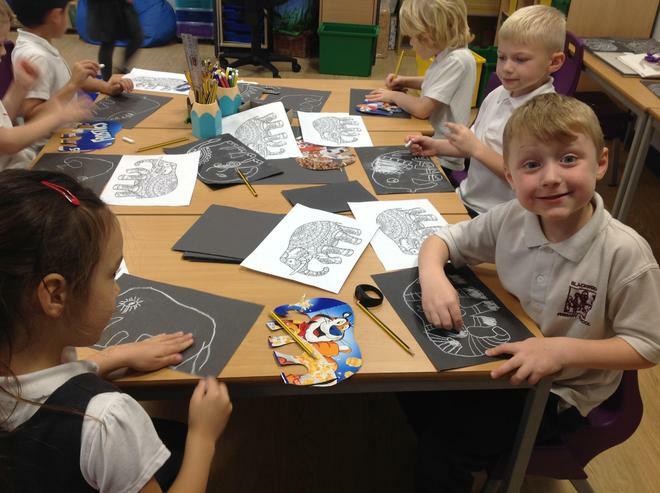 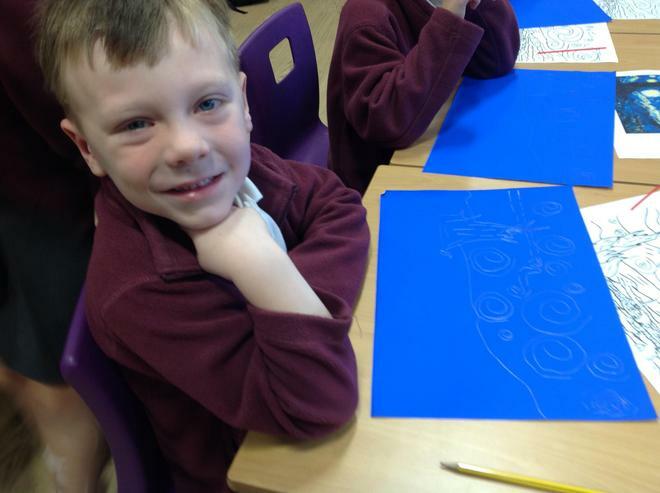 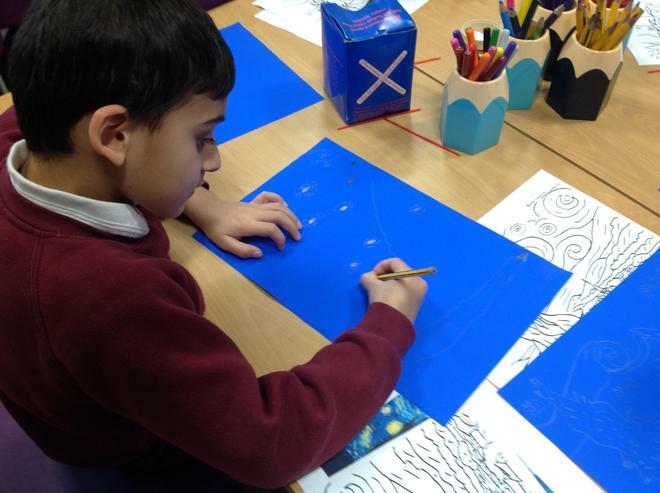 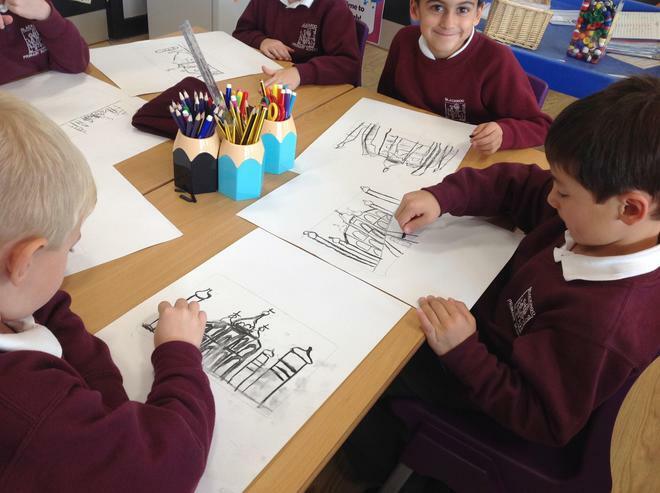 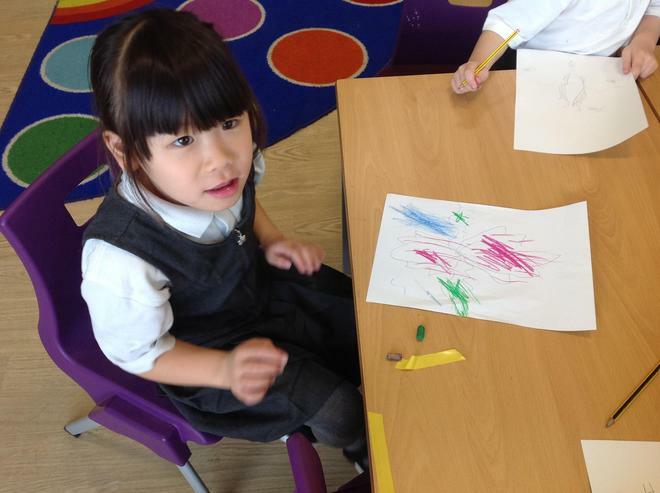 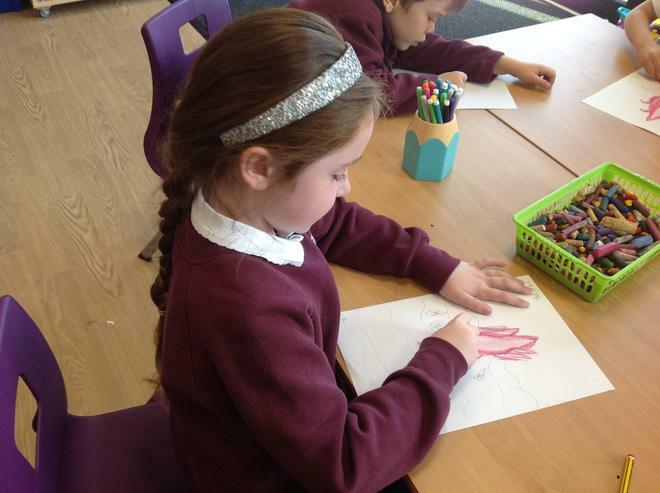 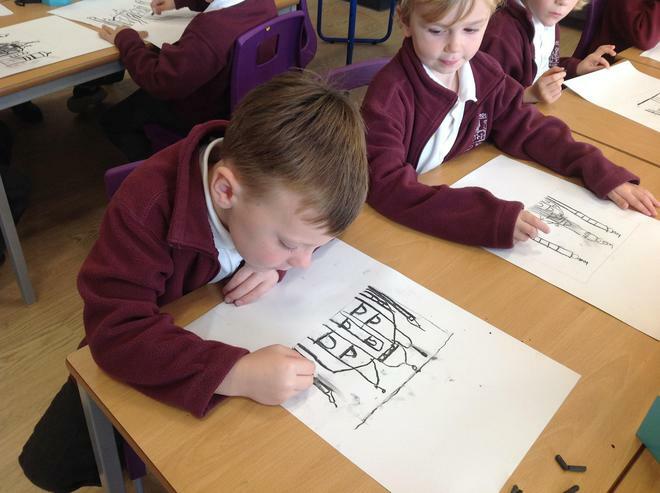 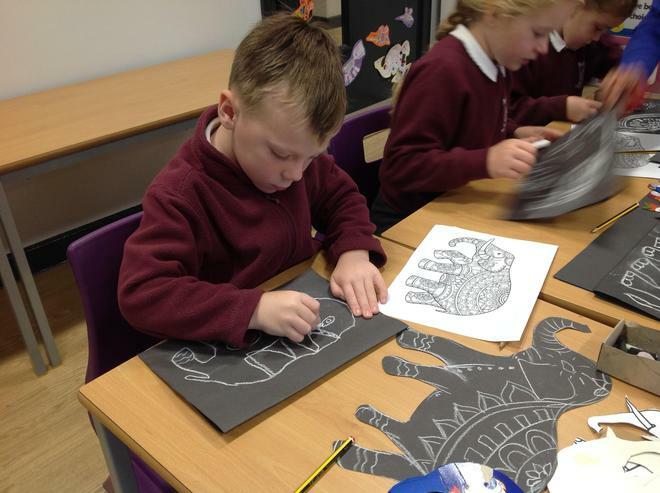 As part of our India topic we created drawings of the Taj Mahal using charcoal. 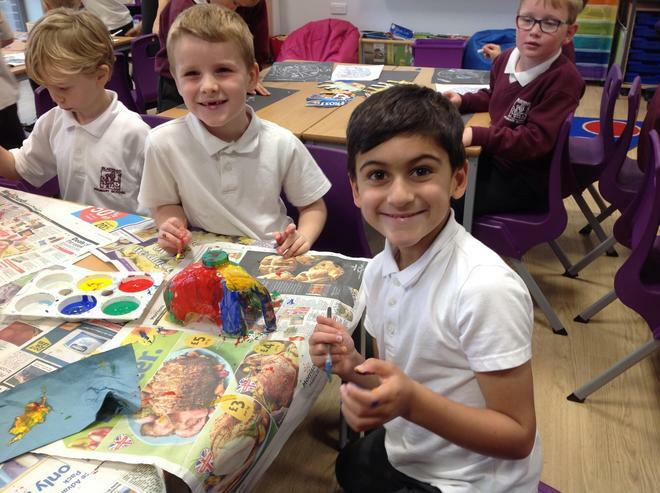 Vincent Van Gogh (30 March 1853 – 29 July 1890) was born in Holland, the Dutch Post-Impressionist painter who is among the most famous and influential figures in the history of Western art. 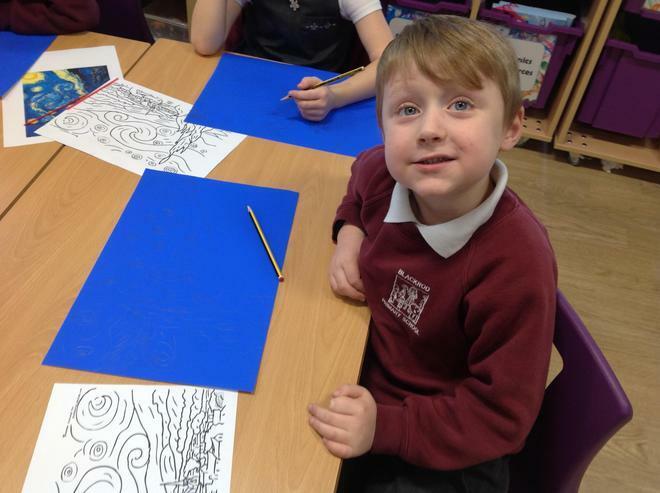 In just over a decade he created about 2,100 artworks, including around 860 oil paintings, most of them in the last two years of his life. 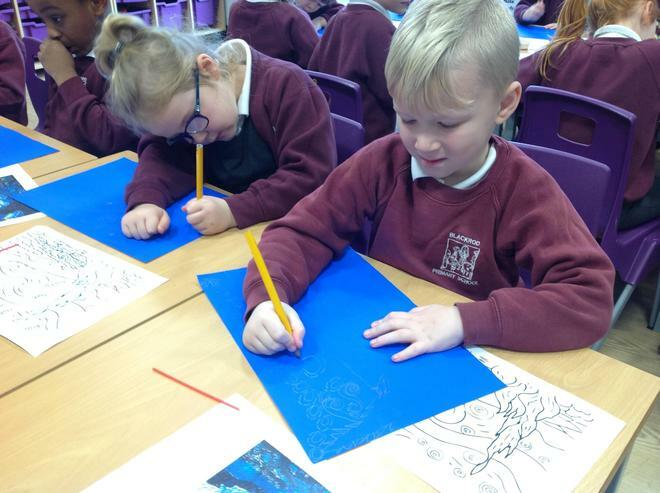 Van Gogh is today one of the most popular of the post-impressionist painters, although he was not valued during his lifetime. 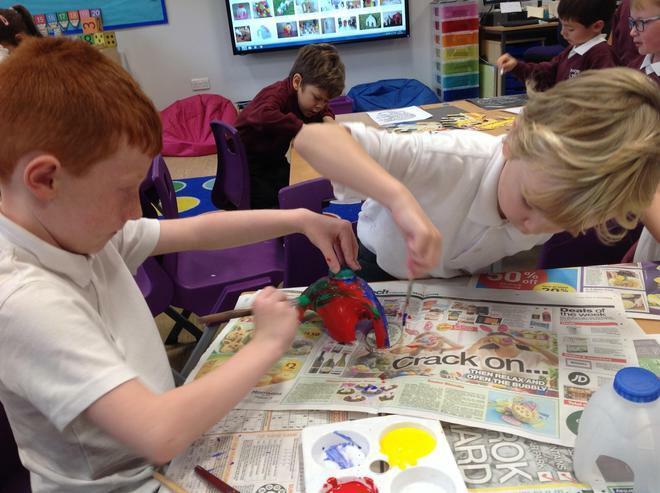 He is now famed for his painting which include landscapes, still life’s, portraits and self-portraits, and are characterised by bold colours and dramatic, impulsive and expressive brushwork that contributed to the foundations of modern art.